20 years of innovation, 20 years of safe travels. 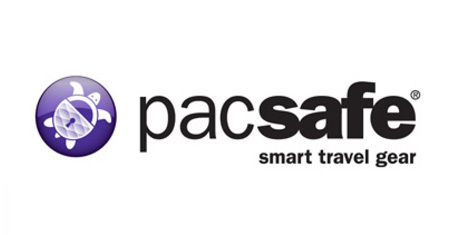 Pacsafe is the name travellers go to for comfort and security when choosing luggage. With luggage ranging from small pocket wallets to larger duffles and travel packs, Pacsafe features some of the most modern and detailed technology on the market when it comes to security and anti-theft.